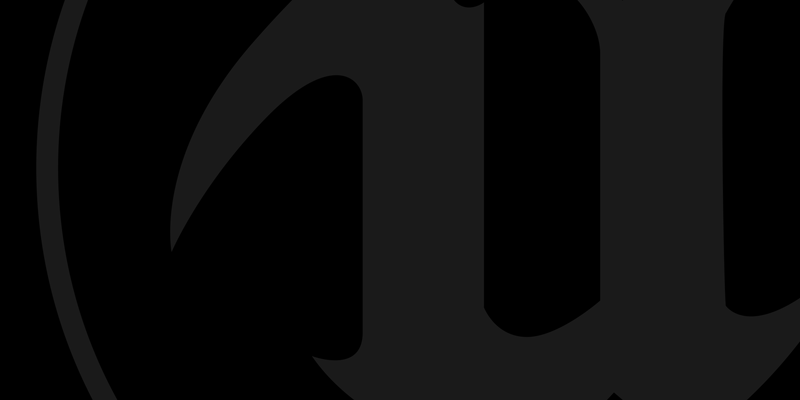 Back in October Nick Penwarden highlighted several improvements that we made to Unreal Engine 4 while working on Fortnite Battle Royale. One of the things that didn't make the list in his article is a little debugging gem I added while working on Battle Royale. The team made heavy use of Blueprint based Widgets so we would often see callstacks in C++ like the following, which don’t capture who in Blueprints is actually making the native call. I was working with a lot of code in Fortnite that I was unfamiliar with, so it wasn't always obvious where the calls might be coming from. To aid in my search I added a C command you can run from the Immediate Window in Visual Studio that will print the current Blueprint/Scripting callstack. in a monolithic build when using 4.18 and beyond. I hope you find this as useful as I have in getting a live snapshot of the callstacks in your UE4 projects.